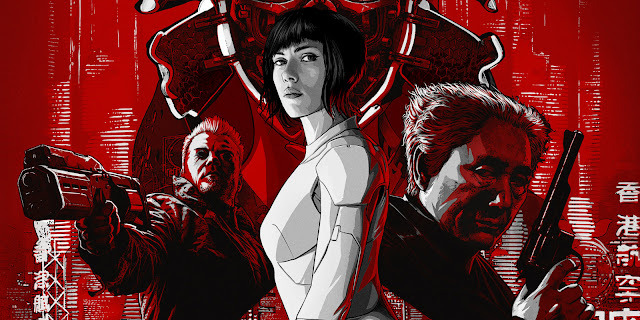 Weekly Recap: Ghost In The Shell, Boss Baby & More! Ghost In The Shell is the big release of the week and it will be interesting to see how it fares at the box office. Will there be an audience for this film? I'm honestly not sure, but I certainly had plenty to say about the controversy that has come with it. Also: Boss Baby. Moving on, plenty of new home releases this week, which I have some Blu-ray reviews for. A couple of great new podcasts to dig into. I even through in a couple of new trailers. Please enjoy! This month’s Out Now with Aaron and Abe commentary track is going to show you some deadly moves. 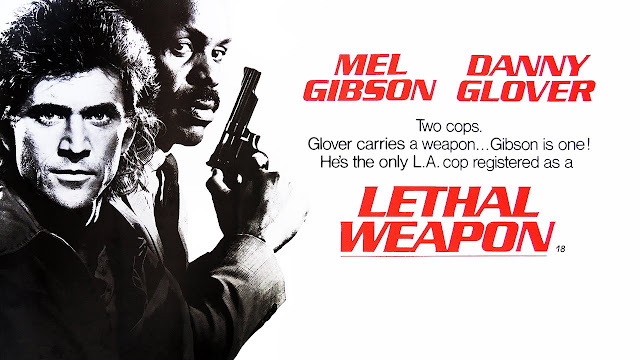 Aaron and Abe are joined by guests Jim Dietz and Brandon Peters to go over the buddy cop action classic Lethal Weapon. The group goes into what makes this Richard Donner-directed, Shane Black-scripted film work, in what was a very fun track to record. Be prepared for lots of fun facts about the film, stories surrounding this initial film in the series and the general fun and tangents you expect when it comes to these episodes. Be ready, because we’re really gonna jump into this one. 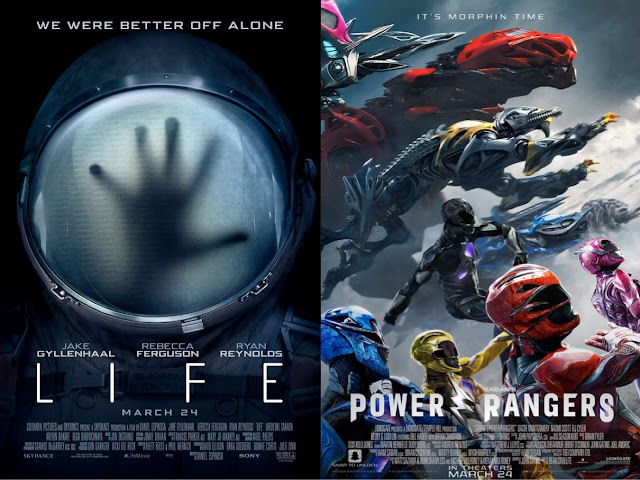 Weekly Recap: Power Rangers, Life & More! 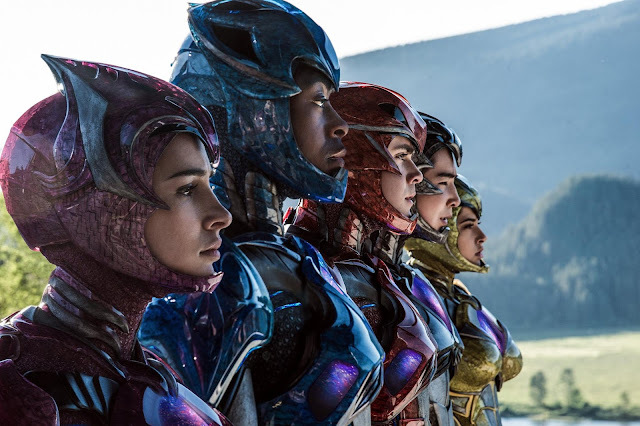 Many will be inclined to go go and see Power Rangers this weekend and I can understand why. Curiosity is bound to get the better of many. The good news is that it's more entertaining than one would expect, especially when dealing with the teenagers with attitude. In other news, a new Alien rip-off is out in the form of Lifethis week and it's pretty good in a tense sort of way. A couple of new home releases are also here and I have accompanying reviews for those. And lastly, feel free to enjoy this week's very fun podcast! 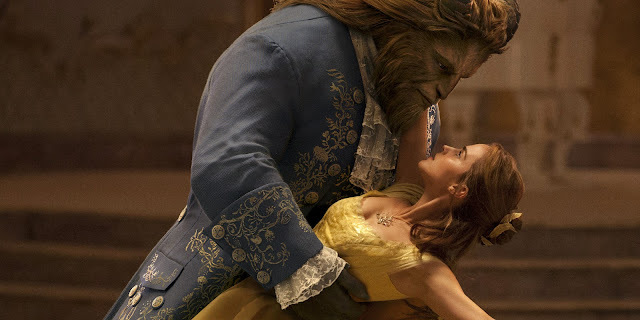 Beauty and the Beast is the big release this week and it will no doubt make a ton of money. I may not have enjoyed it as much as other Disney remakes of recent years, but it's fine. Meanwhile, plenty of other movies open this week and I have reviews for them all. Additionally, find some coverage of the new home releases, continued TV reviews and a look at what Criterion has in store for June. Lastly, be sure to listen to another fun podcast we put together, getting to the bottom of Kong: Skull Island. Enjoy! I really enjoy putting my reviews together. I honestly wish I could delve deeper into certain movies, but alas, I get incredibly busy and can sometimes only deal with movies to a briefer extent than I would prefer. This is why I write these occasional "Brief Thoughts" posts on movies I have seen, as I want to at least offer some of my own perspective on them. They may not be as polished, but I can at least get my opinions out there. This edition of "Brief Thoughts" features a review of The Belko Experiment, written by James Gunn and directed by Greg McLean. 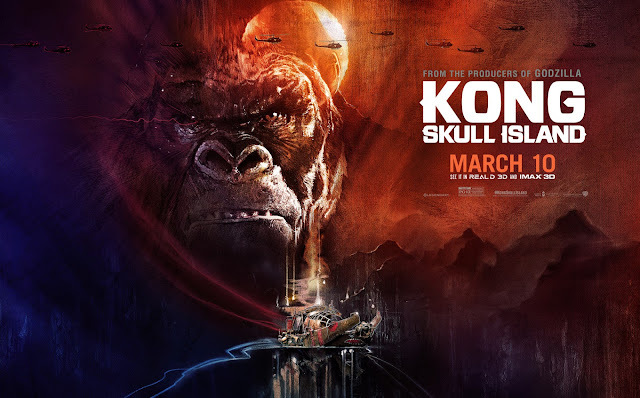 Weekly Recap: Kong: Skull Island & More! This week has everything taking a backseat to King Kong. 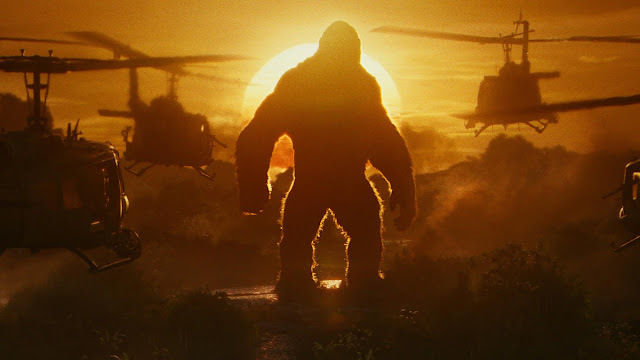 Kong: Skull Island is the big release of the week and I had a blast with it. You can find that review here, along with plenty of other reviews for a few home releases and the premiere of The Americans. 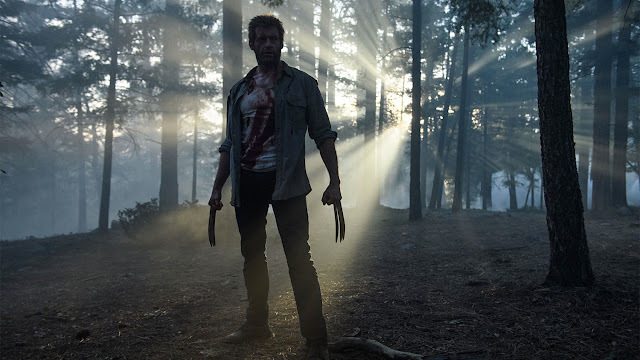 but that's not all, a brand new podcast is up, featuring a debate over Logan. Not much else to cover in this week's recap, but enjoy the content, as there is a good amount here! Weekly Recap: Logan, Before I Fall & More! Logan is the big release of the week. 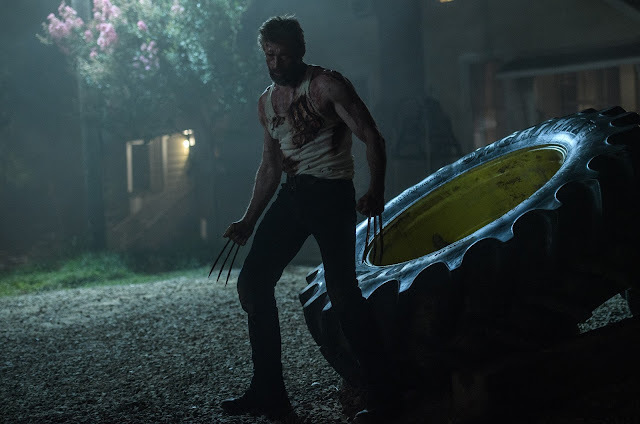 After 17 years and nine films, Hugh Jackman is hanging up the claws with a film that does its best to send out the character on a high note. Also out is Before I Fall, which is a pretty solid YA film adaptation. Lots of new home releases this week too, including the real Best Picture winner, Moonlight. Also enjoy the multiple podcast episodes I have put up where we talk last week's superb Get Outand what happened at this year's Oscars. Enjoy!